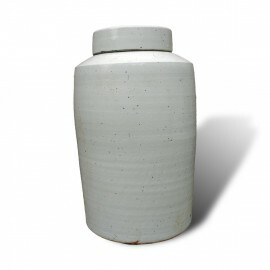 Search "ceramics" 1 result has been found. 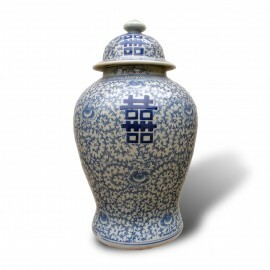 These lovely cobolt blue and white underglaze porcelain jars are faithful reproductions of Ming designs, Each is hand painted and carefully aged creating just the right "antique feel." No two are exactly alike. These particular jars are embelished with the Chinese character for "double happiness," on light folate flower pattern background. 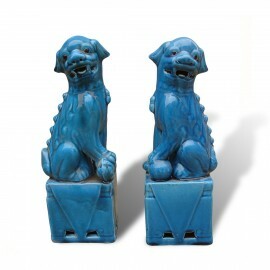 These traditional temple guardians make stunning accessories in this vibrant turquoise blue glaze. Sold as a pair. 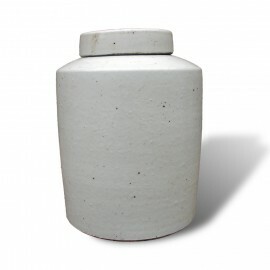 Glazed white ware porcelain apothecary jars with matching lids. Each piece is carefully aged to create a faithful reproduction and no two pieces are alike, with each posessing its own distinct character. 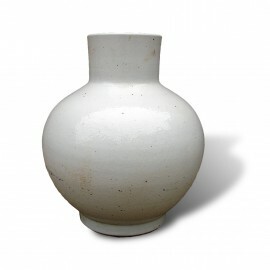 Glazed white ware porcelain vase with narrow mouth. Each piece is carefully aged to create a faithful reproduction and no two pieces are alike, with each posessing its own distinct character. 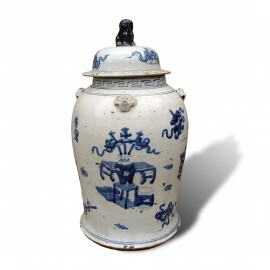 These lovely cobolt blue and white underglaze porcelain baluster jars are faithful reproductions of Kangxi designs, Each is hand painted and carefully aged creating just the right "antique feel." No two are exactly alike. 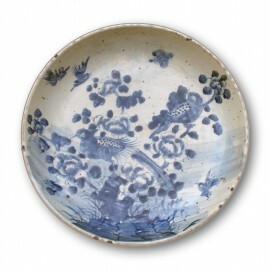 These lovelyblue and white round porcelain plates are faithful reproductions of 17th century designs, Each is hand painted and carefully aged creating just the right "antique feel." No two are exactly alike. 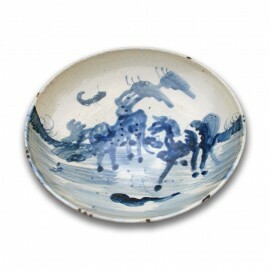 These lovely blue and white round porcelain plates are faithful reproductions of 17th century designs, Each is hand painted and carefully aged creating just the right "antique feel." No two are exactly alike. 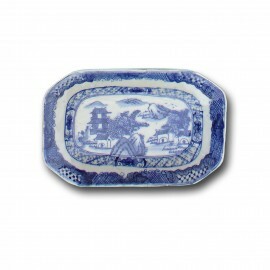 These lovely small blue and white octogonal porcelain plates are faithful reproductions of 17th/18th century designs made for export, Each is hand painted and carefully aged creating just the right "antique feel." No two are exactly alike. 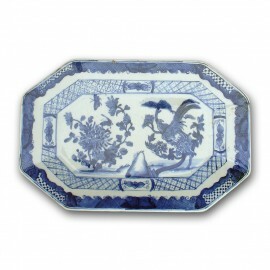 These lovely medium sized blue and white octogonal porcelain platters are faithful reproductions of 17th/18th century designs made for export, Each is hand painted and carefully aged creating just the right "antique feel." No two are exactly alike. 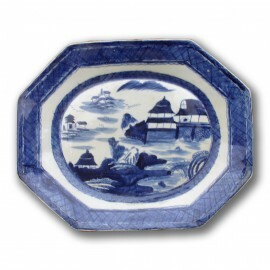 These lovely large sized Canton export style blue and white octogonal porcelain platters are faithful reproductions of 17th/18th century designs made for export. 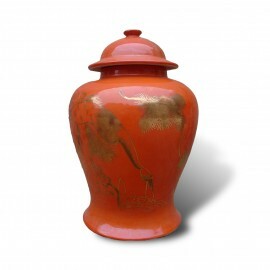 Each is hand painted and carefully aged creating just the right "antique feel." No two are exactly alike.